The President called on dealers and distributors against hiking fuel prices as he tries to make good on his campaign promise of stable fuel prices. 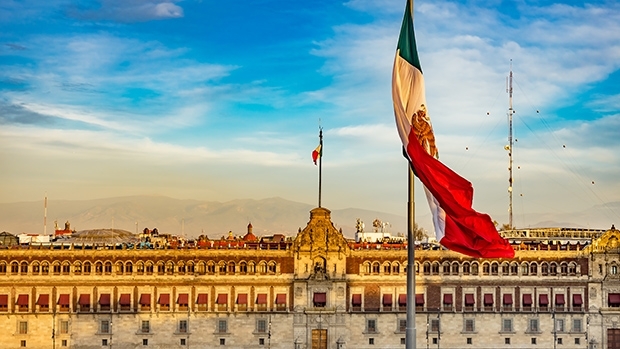 The Mexican government is studying the creation of a state-supported service station chain to counter increasing fuel prices in the now private market. The Subsecretary of Finance and Public Credit, Arturo Herrera, explained in a press conference held at the National Palace that fuel prices are currently rising as a result of sales policies of the service stations themselves. The profit margin for regular gas is 55%, for premium 84% and 36% in the case of diesel. This scheme responds to a price-setting policy of gas stations, not the government, according to Herrera. The STPS incentive program aimed to reduce the price of fuels for consumers, however, it is being used by service stations to increase their profits. For every mexican peso of incentive granted by the government, 63 cents went to the service stations and 37 cents to consumers. The Federal Economic Competition Commission is currently looking into possible monopolistic practices in the gas station market. The President of the Republic, Manuel López Obrador, called on companies to review their profit margins in "a friendly call". Otherwise, the Government of Mexico would consider "creating a group of fuel stations in the country to sell fuel at a fair price". Lopez Obrador also noted that consumers can make use of mobile applications to consult the price and place of cheap fuels. In addition, the Government will provide every Monday in a press conference information on which were the cheapest gas stations during the previous week. Benchmark gasoline prices have been rising this year in line with increases in prices for crude oil.